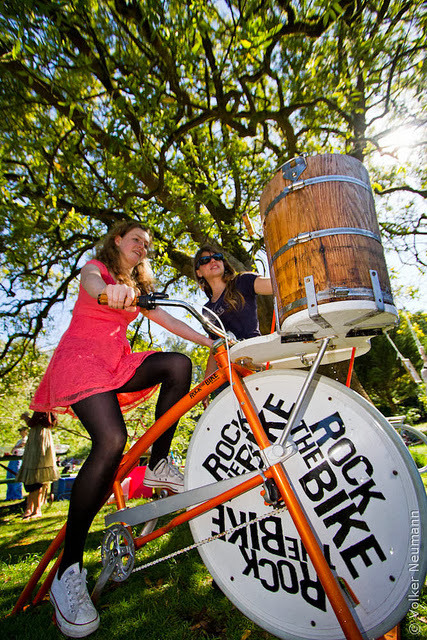 NBGGrabBag: Pay for Your Event with Pedal Powered Ice Cream! Pay for Your Event with Pedal Powered Ice Cream! Rent ($750) or Buy ($3500) One for Your Event!